There’s a guy who thinks he’s a pirate, his nephew and a hot new roommate. The characters are so much fun, so well-developed for a short story. It’s just plain humorous. And it’s free. To laugh out loud on a budget. Don’t worry, young readers who aren’t 18 years old yet, I’m sure it’ll still be available when you turn 18. Just wait. 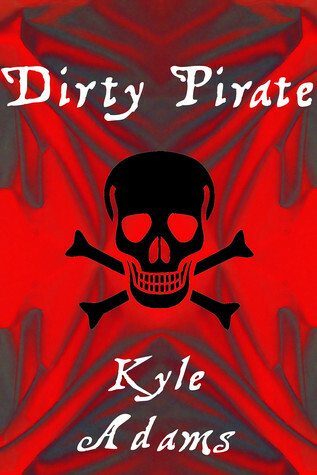 This entry was posted in Uncategorized and tagged Dirty Pirate, funny short, Gay Theme, humour, Kyle Adams, Reading, Short story, writing by Phoebe Sean. Bookmark the permalink.